Lore of Syndra - So much untapped power! Why can't we get a skin like this?? Why is Syndra completely unplayable right now? How to play syndra jungle? After all, what Syndra has value in this game ? What is the max range on Syndra's stun? 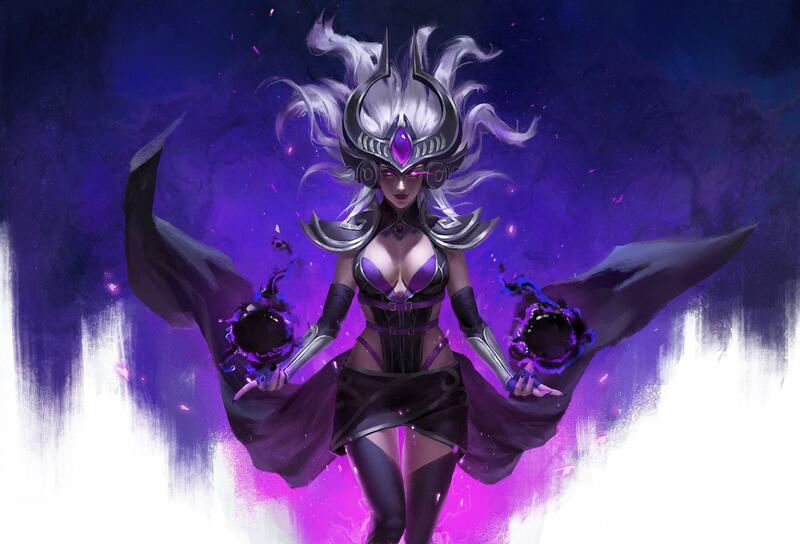 Is legendary Syndra skin can realistically be released in 2019? 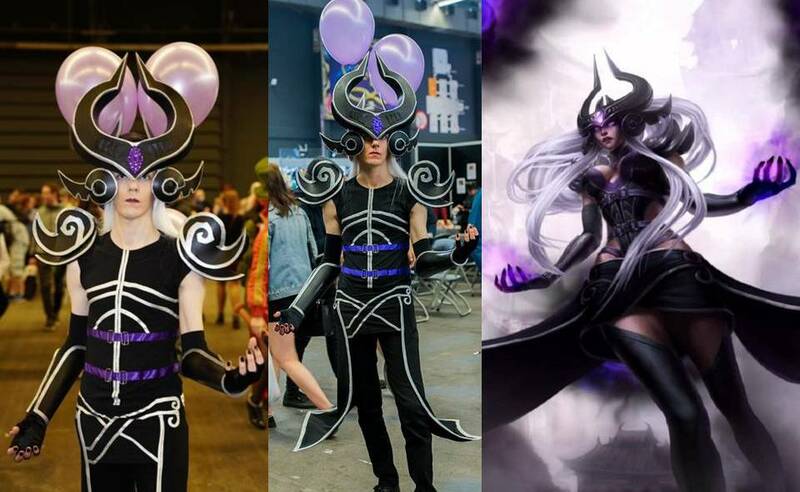 Why do you main Syndra? Should I max W or E second? What are some classic beginner mistakes i should try to avoid? Is the locked camera bug after you R fixed? After Q max do you go for W or E max? and why? How to lane against syndra? Funny how you guys syndra main are the only one saying she's balanced! Anti SG or Dark Star? Can someone explain this to me right ? Can you R+E right away like with your Q? 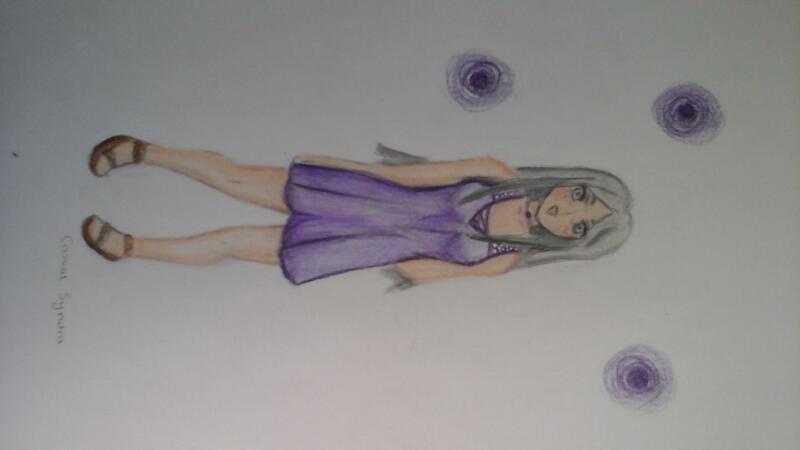 Unsourced Fanwork Rule Reminder — Please DO NOT Submit fanart without crediting the artist. When can I get SKT Syndra? Why is her movement so weird? How about change syndra’s ult from a point and click to a big skill shot that is about the same size as an irelia ultimate ? How to position as Syndra in the mid game? vlad otp looking to find a ban champion, is syndra easy to pick up and/or rewarding to play later on?